Operating from our Regis Inala Village in Blackburn, we offer a varied range of in home care services and packages to care recipients across Eastern Metropolitan Melbourne, Victoria. We provide all the tools and support necessary to ensure you can continue living a high-quality life in the comfort of your own home. 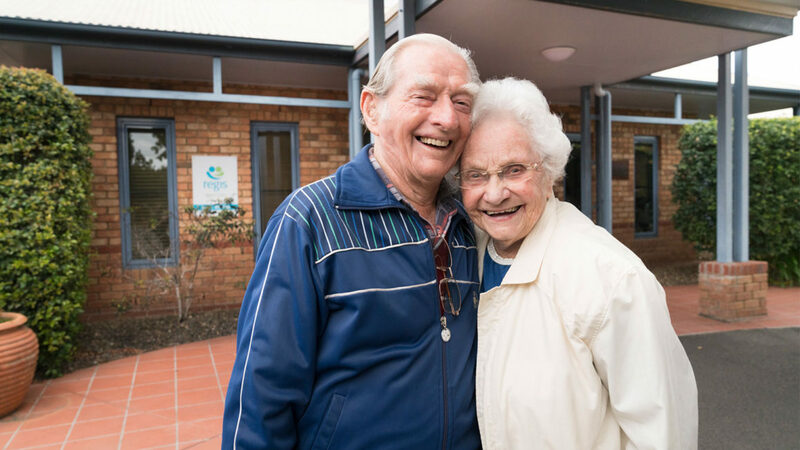 With our base conveniently located in Blackburn, we can easily provide in home care services right across Eastern Metro Melbourne; from 24/7 care through to minor around-the-house help. In-home disabled care: It’s possible to retain a level of independence through our in-home disabled care. Our specialists ensure you get the support you need with household chores, transportation, meal preparation, and whatever other kind of assistance is required. Some of the areas in Eastern Metro we provide Home Care Services to are Ringwood, Blackburn, Blackburn North, Blackburn South, Dandenong North, Mitcham, Vermont, Camberwell, Glen Waverley, Doncaster, Surrey Hills, Templestowe, Malvern East and more. For complete information on our Eastern Metro Melbourne home care, contact us today. Through a consultation, we’ll be able to properly assess your needs and help you discover the best package for you, as well as provide further information on the cost associated with your care needs.